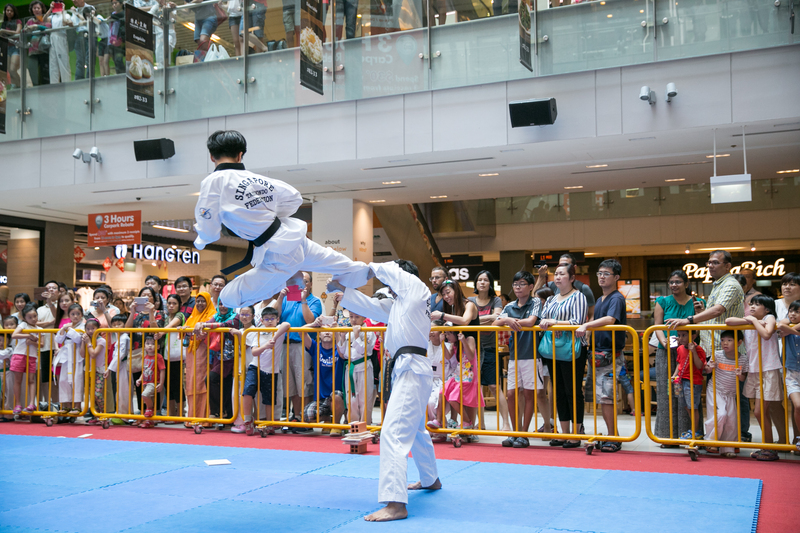 In Taekwondonomics, we are active participants in invitationals, regional, national and inter national tournaments by the Singapore Taekwondo Federation as well as overseas National Sports Association of Taekwondo. With guidance of our world champion coaches, our team has always been exceeding expectations in the sporting scene of Taekwondo. The program is designed to groom ordinary exponents into extraordinary athletes! Ever since our interception in the sporting scene, our team has shown extraordinary results for each and every competitions. The team of coaches leading the competitors are also active competitors at national & World Championships levels. Therefore, we are a global standard team.